We have to be frank - we had big doubts about the "The Jungle Book" live action remake. And who wouldn't? There's a lot of things that could go wrong and it has all the makings of a disaster. In the visuals alone, how could they even make sure that this wouldn't look like any other trashy heavily CGI-driven film? In plot, how could they make it fresh without changing the nostalgic feeling the 1967 brings in? And how could they ever translate one of the most lovable animated films into real-life? Well, Jon Favreau did it and not only did it but slayed it. 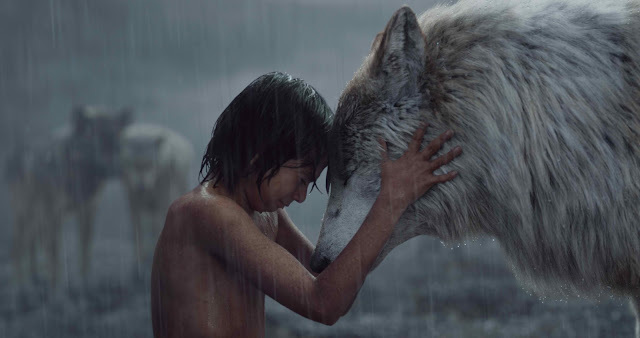 "The Jungle Book" turns out to be one of the biggest surprises this year bringing in a fresh, heart-warming and re-telling of a classic. Mowgli (Neel Sethi) is a man-cub who has been raised by a family of wolves. But Mowgli finds he is no longer welcome in the jungle when the fearsome tiger Shere Khan (Idris Elba), who bears the scars of Man, promises to eliminate what he sees as a threat. Urged to abandon the only home he’s ever known, Mowgli embarks on a captivating journey of self-discovery, guided by the black panther Bagheera (Ben Kingsley) and the free-spirited bear Baloo (Bill Murray). 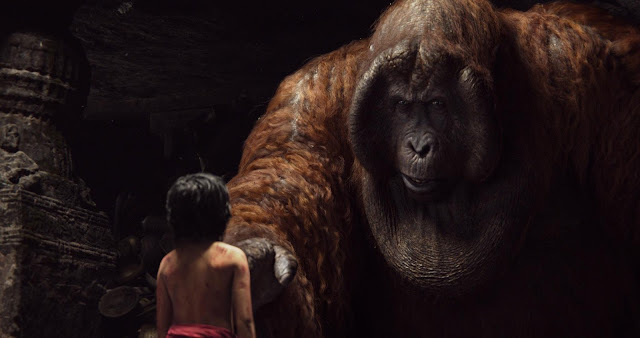 Along the way, Mowgli encounters jungle creatures who don’t exactly have his best interests at heart, Kaa (Scarlett Johansson), a python whose seductive voice and gaze hypnotizes the man-cub, and the smooth-talking King Louie (Christopher Walken), who tries to coerce Mowgli into giving up the secret to the elusive and deadly red flower: fire. 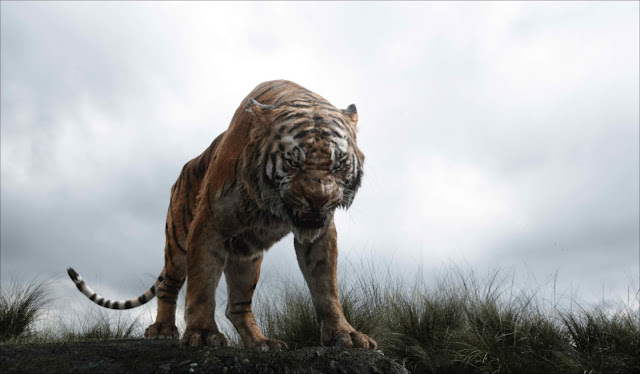 "The Jungle Book" is a visual beast and a technical marvel. It is no surprise then that it plays a big role why this film turns out to be a success. A huge chunk of the magic comes from that emotional foothold where the audiences are able to see, feel and experience what our characters going through. With photo-realistic graphics, we get to break that barrier even with the film's talking animals. It's hard to describe how believable these animals were but we actually had a hard time distinguishing if they were real or fake in the first place. This is also the same case for the various locales Mowgli finds himself in. "The Jungle Book" is simply stunning in every regard. Add to that a booming soundtrack of familiar songs and a nuanced level of aural fidelity and we were instantly transported from the cinema to the jungle. Although these also had a huge downside as we felt that the film might be a bit too dark for younger audiences as even we, as adults, felt tense and scared at times - that's just how immersive this film is. The movie's overall plot was efficient and solid. It's different from the 1967 animated film but it still captures the same heart-warming tone and we actually liked this modern one better. Overall, "The Jungle Book" is another home run for Disney. It pretty much balances the old and the new in a stunning package. - the visuals were outstanding even matching our all-time favorite "Life of Pi"
- the film might be too dark and scary for younger audiences. Photos courtesy of Walt Disney Studios.